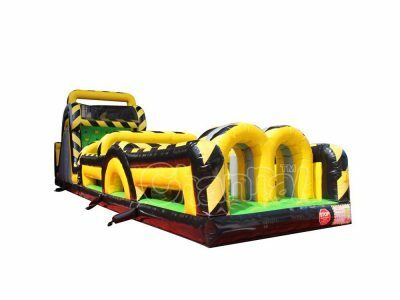 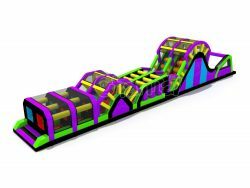 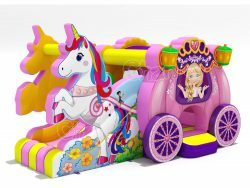 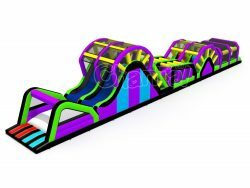 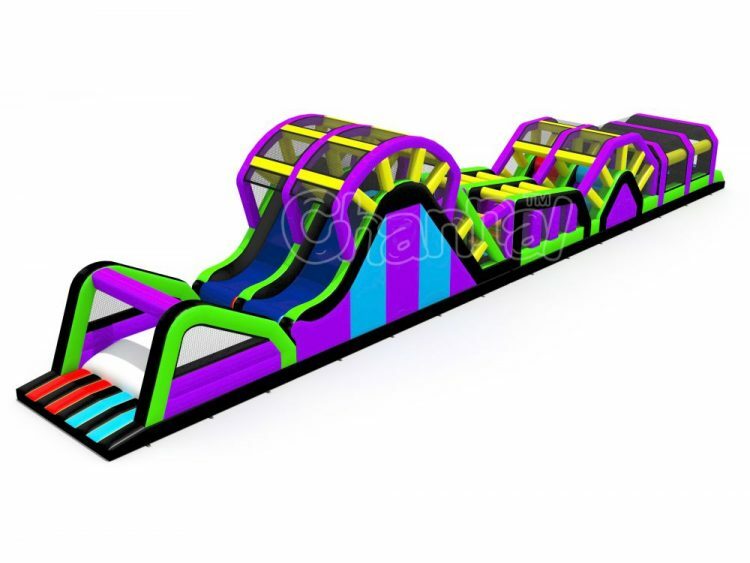 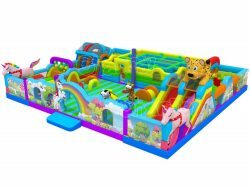 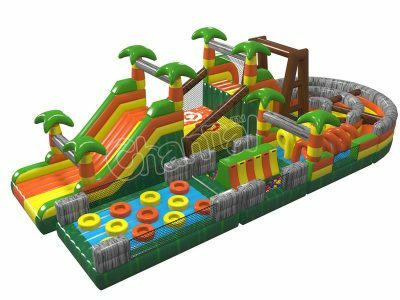 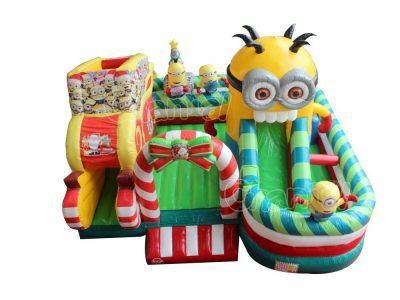 If you feel boring after trying all that regular inflated obstacle course, you may get exciting again with our inflatable obstacle course with fly slide. 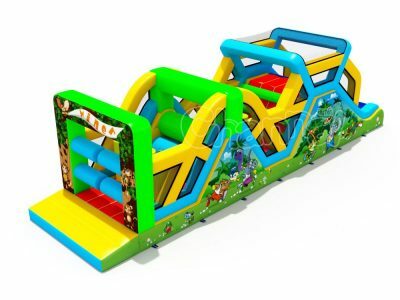 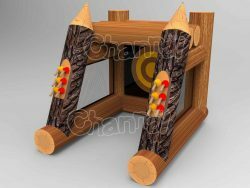 As usual, you’ll have to get through all prior obstacles in the way, then come to the final fun finish, the fly and slide. 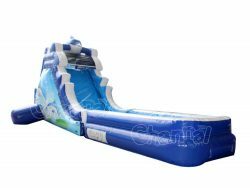 You’ll be in the air for a while before landing on the soft air bag below you.